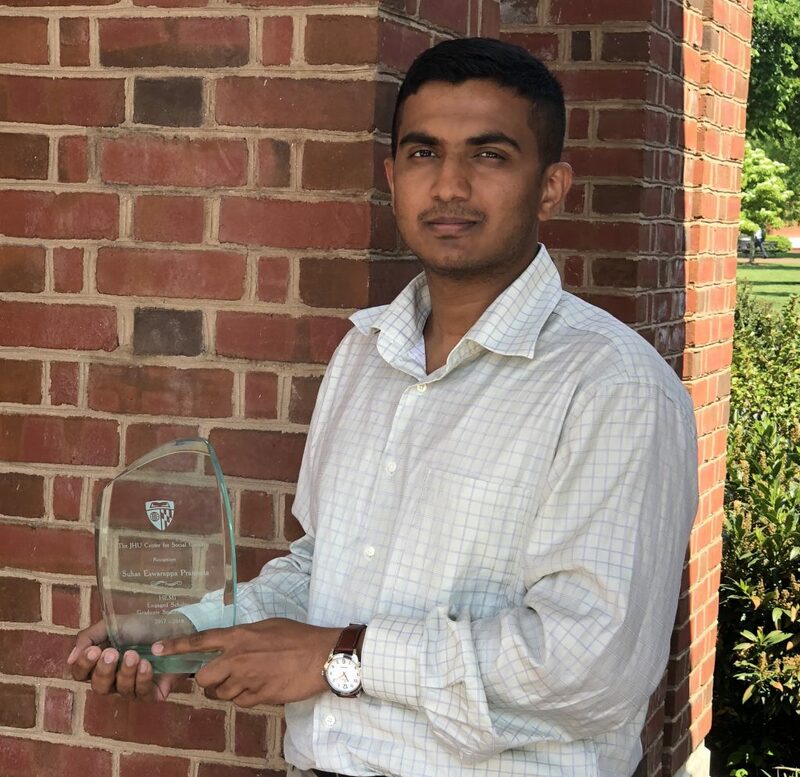 Congratulations to PhD candidate Suhas Eswarappa Prameela who was recently awarded the Engaged Scholar Graduate Student Award from the JHU Center for Social Concern. Suhas works with PI Prof. Tim Weihs (JHU) in the Metals CMRG. 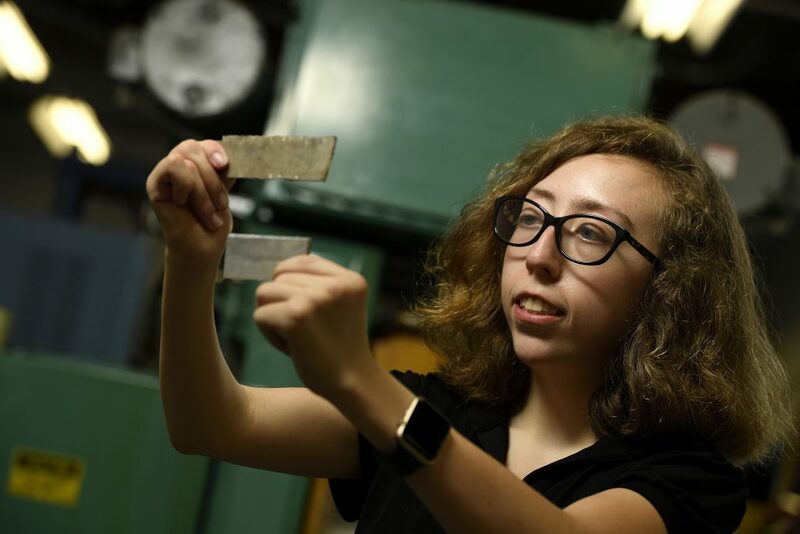 Suhas was nominated for this award by people from different departments across campus including three faculty from the Department of Materials Science and Engineering: Prof. Tim Weihs, Prof. Evan Ma and Prof. Patricia McGuiggan.